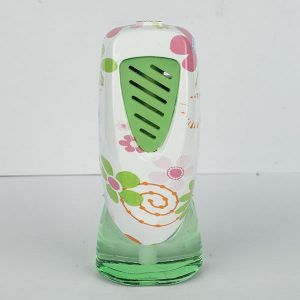 Home air freshener good quality for wholesale from best China OEM factory, we use FDA approved food grade fruit extract fragrance or mint oil as fragrance source, these fragrance can be long lasting for residential house, they can effectively anti tobacco, remove bad smell and keep your home air fresh and natural all the day ! 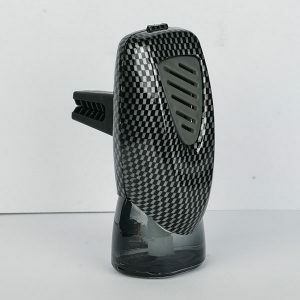 We have our own fragrance development team and own home air freshener accessories assembly workshop, which ensure us to provide good quality home air freshener at cheap price to our customer, and meantime maintain their brand reputation with strict quality control system as well as after sale service. 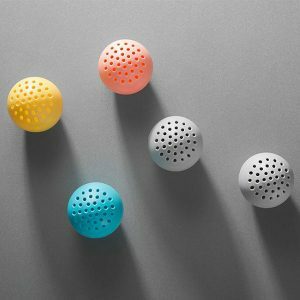 If you are looking for a reliable home air freshener manufacturer or supplier in China, we are the right choice for you. Contact us today to get latest wholesale price.